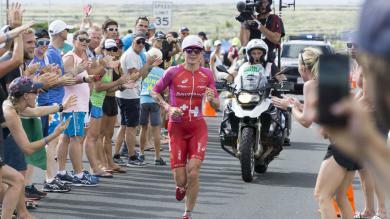 The Ironman Lanzarote 2018 offered 40 Kona slots to a field of 1729 athletes. 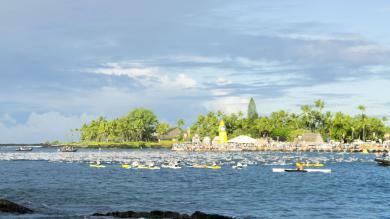 1587 athletes in 20 different age groups reached the finish line. 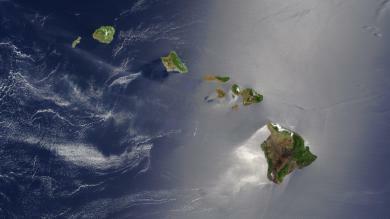 31 of the 1592 competing men qualified for the Ironman World Championship on the Big Island of Hawaii, just as 9 of the 137 women . Here you can find more statistics of the Ironman Lanzarote 2018.